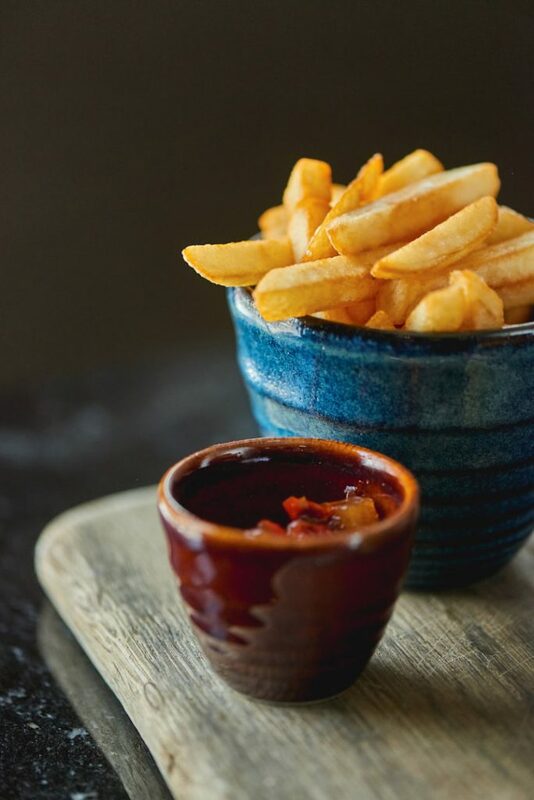 Relax and kick-back in our elegant and contemporary surroundings safe in the knowledge that we’re serious about our food and passionate about customer service. 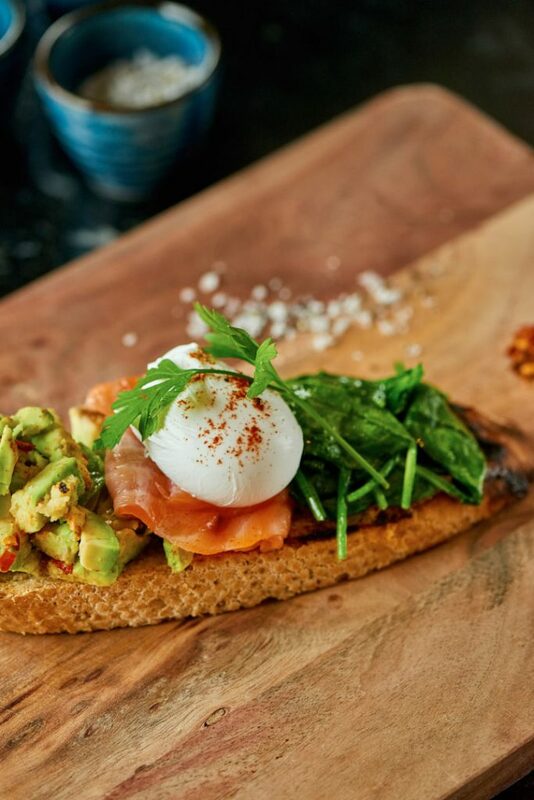 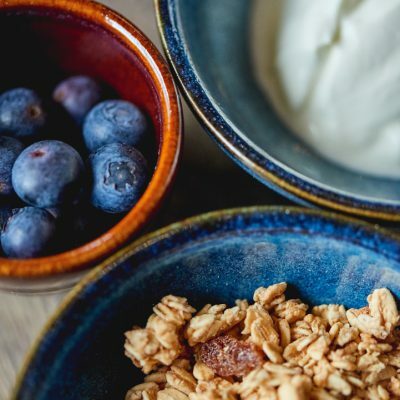 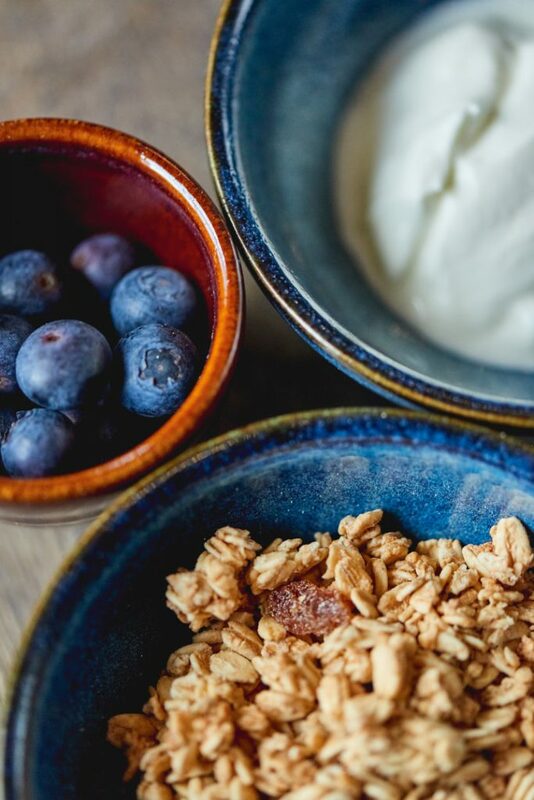 Why not join us for a healthy start to the day, from smashed avocado with feta cheese to our Cinnabar granola, we’ve got it covered. 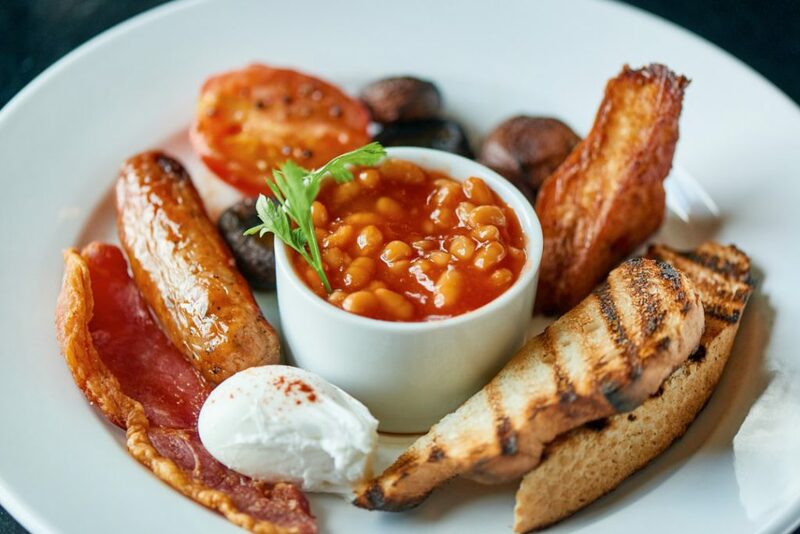 If you’re in the mood for something a little more hearty our classic breakfast menu takes in a good old English breakfast, brioche French toast with streaky bacon and maple syrup and a satisfying vegetarian breakfast. 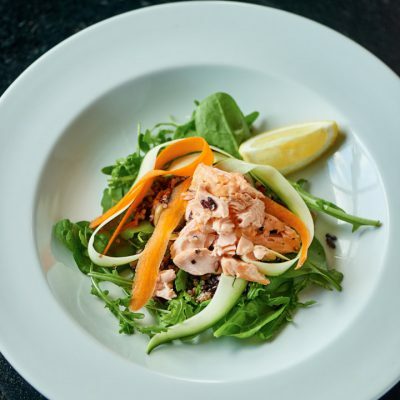 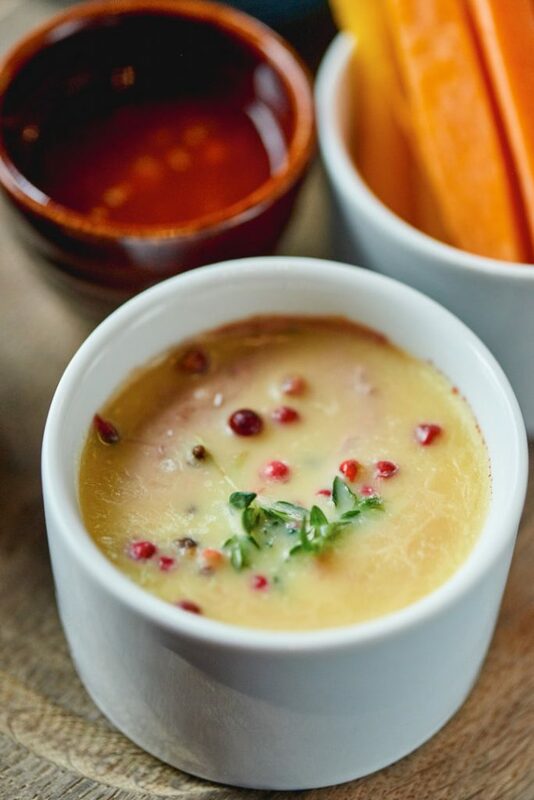 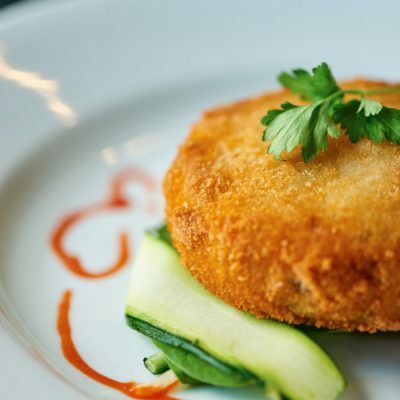 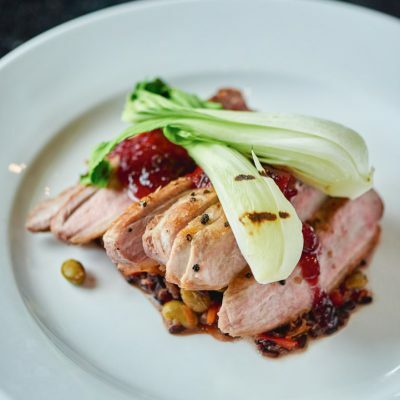 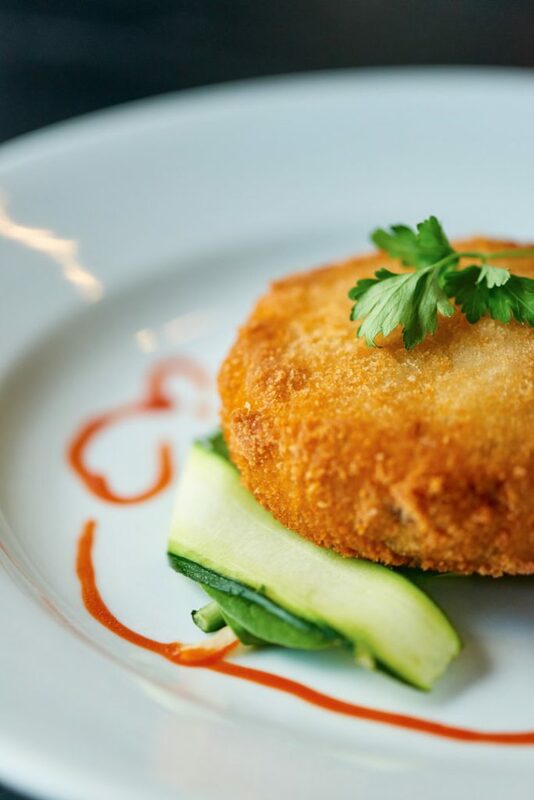 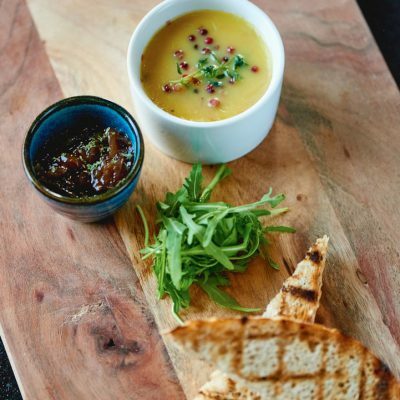 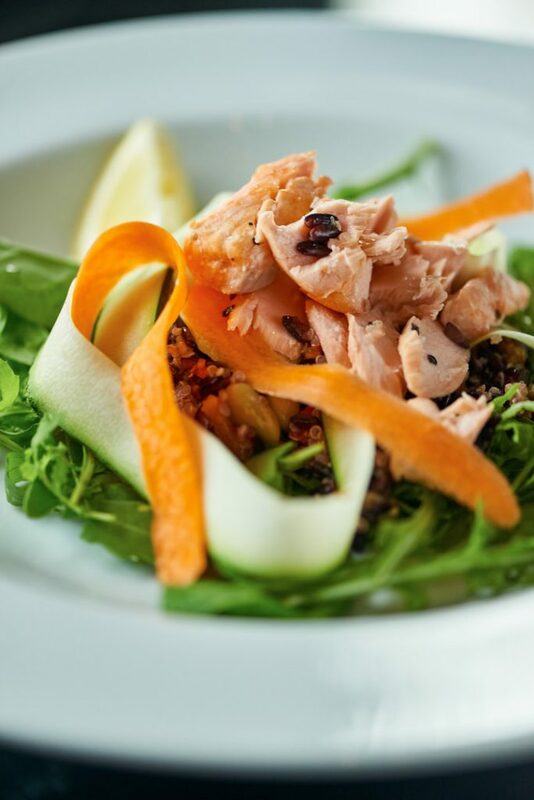 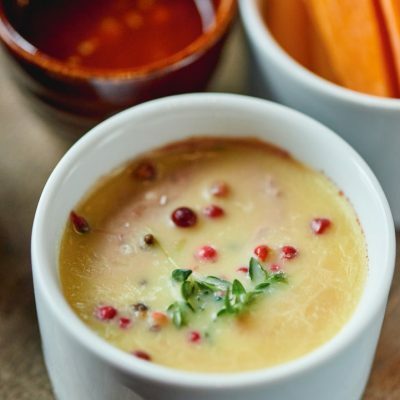 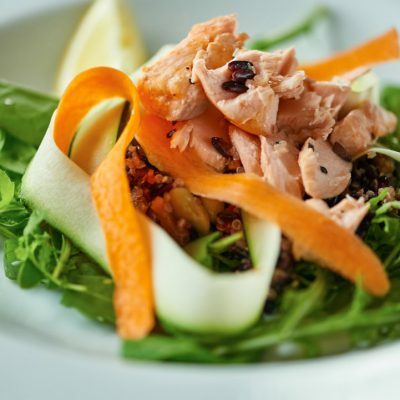 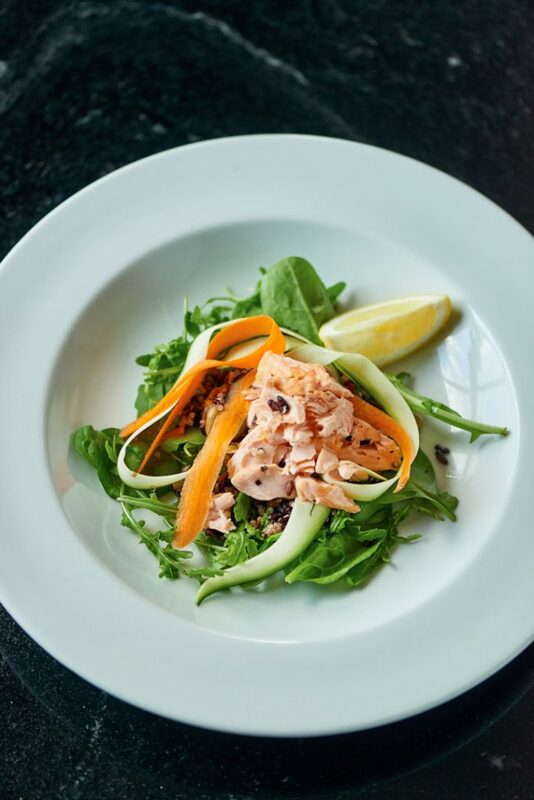 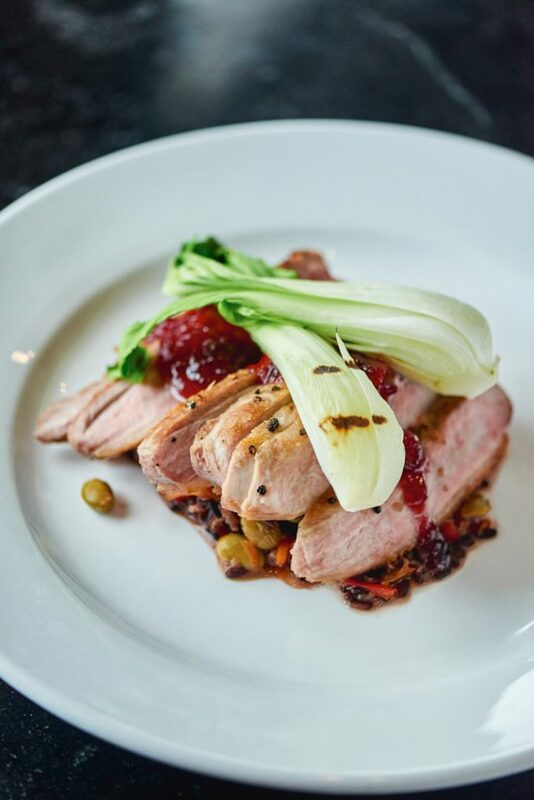 Our dinner menu is home to a selection of truly hearty and decadent dishes. 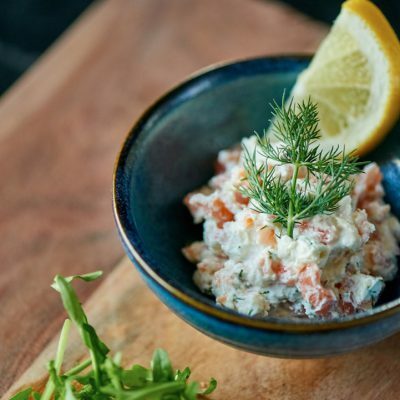 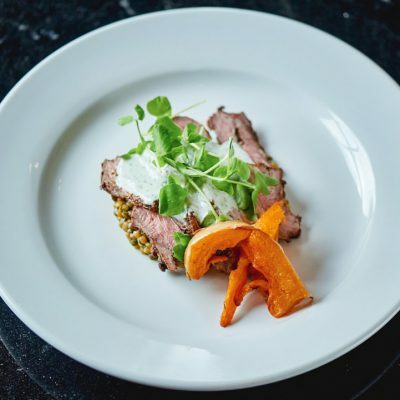 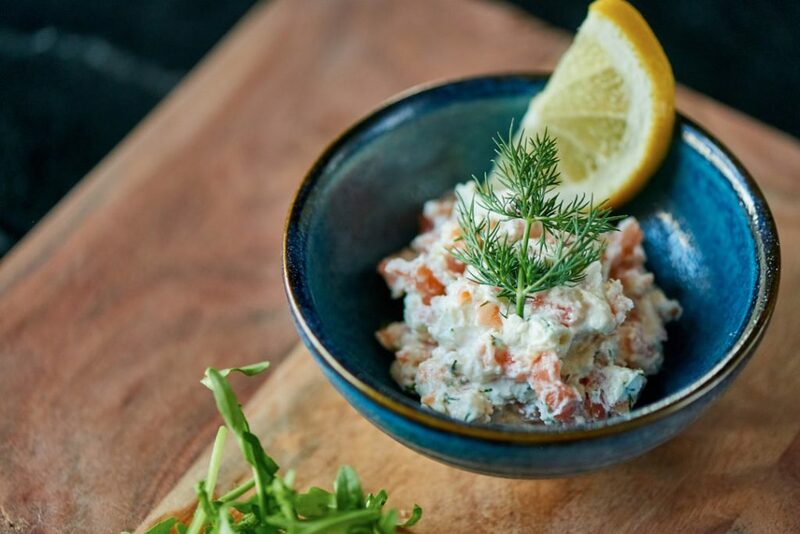 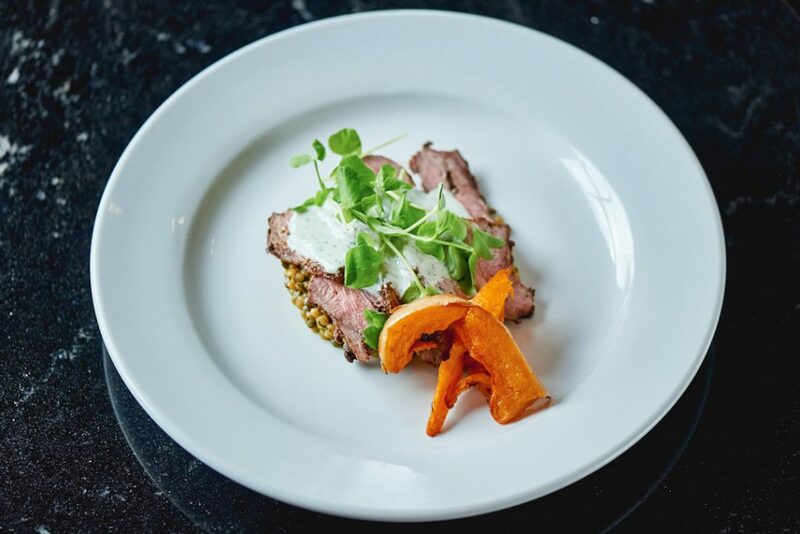 Expect to be spoilt for choice with options such as black tiger chilli prawn linguine, Indian spiced lamb on couscous, squash and lentils with a lemon and mint yoghurt to tempt you. 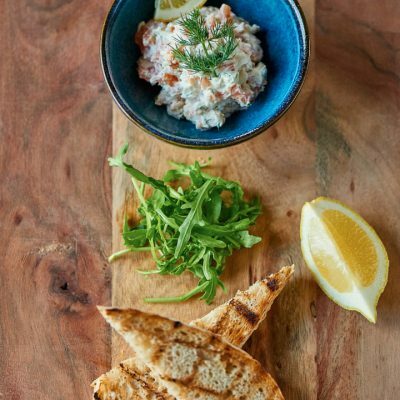 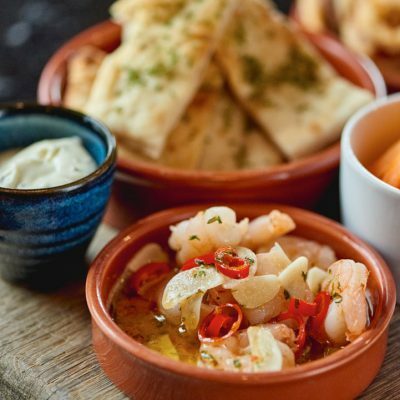 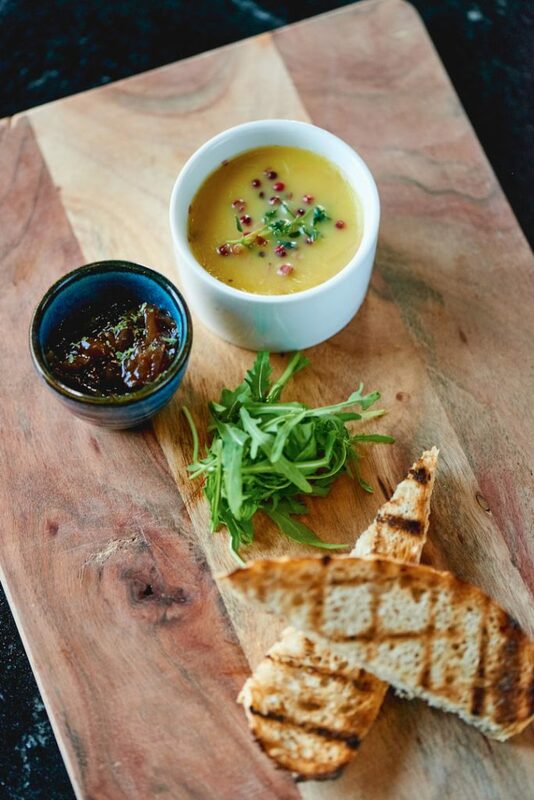 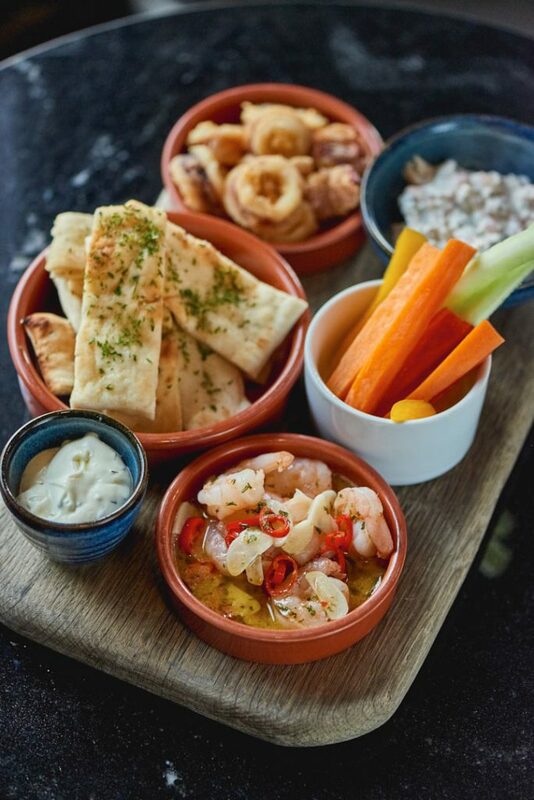 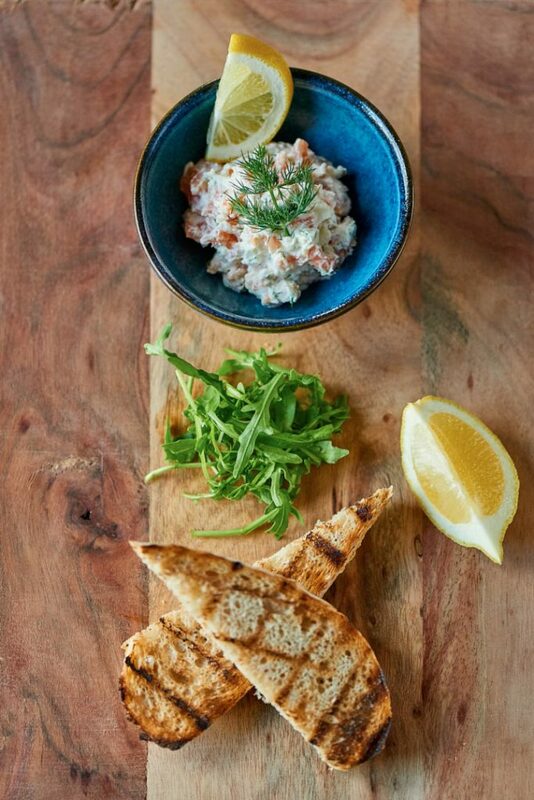 If you like enjoying good food with friends and family then you’ll love our sharing boards. 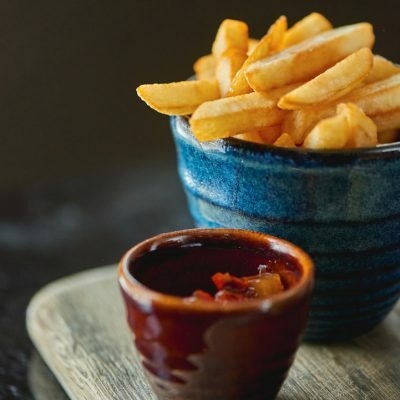 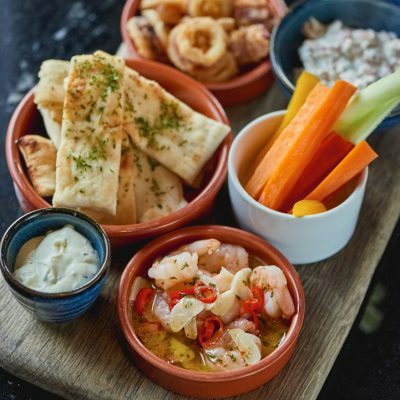 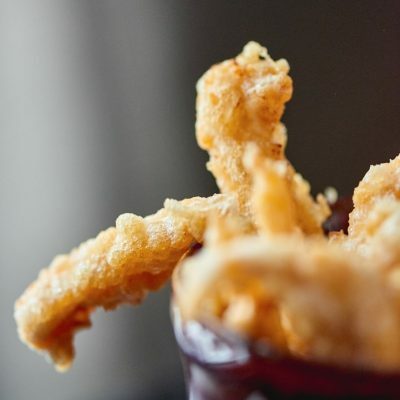 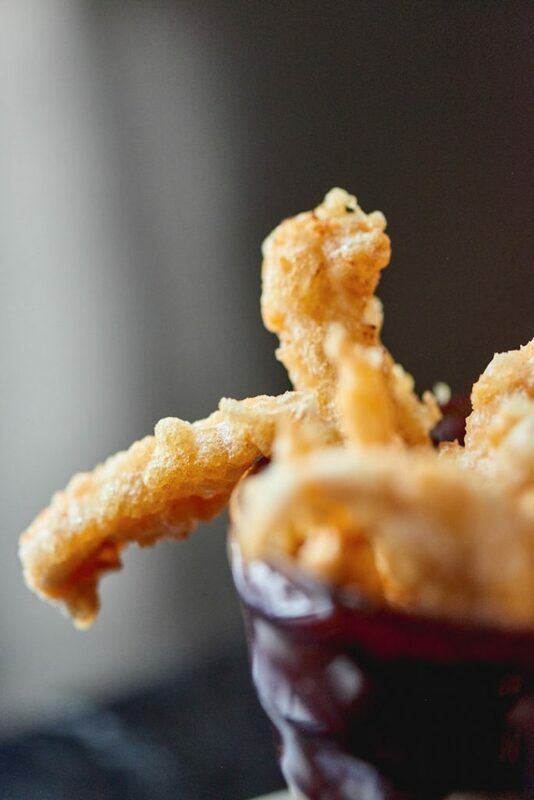 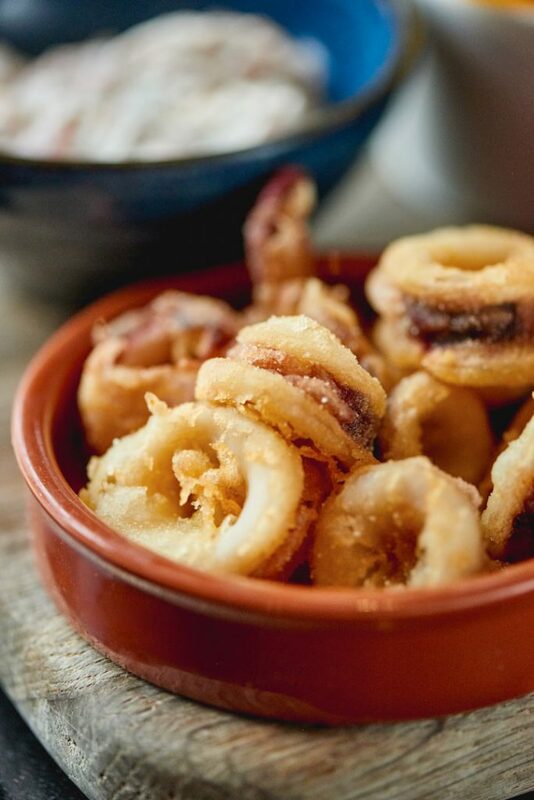 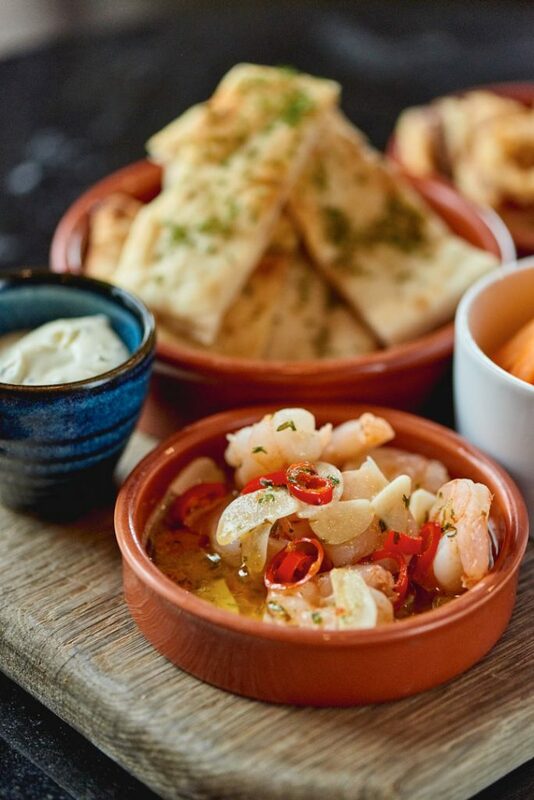 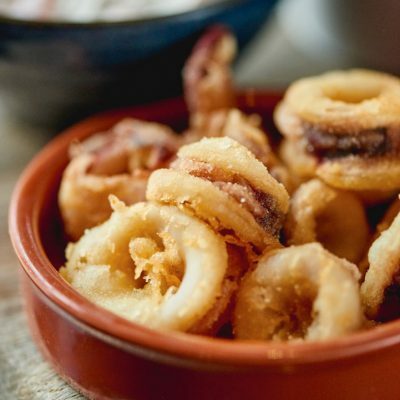 Our tapas inspired dishes include wonderfully crispy calamari with lemon mayonnaise, chilli tempura chicken strips with sweet chill dip and aubergine and courgette strips. 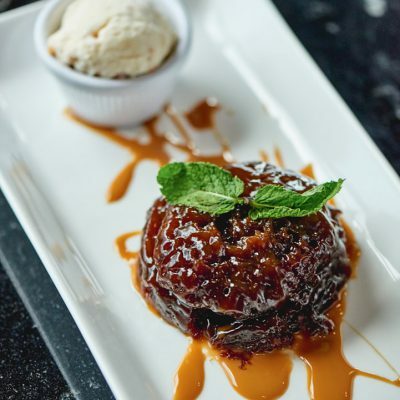 Finish your meal with a delicious dessert; our artisan ice creams from dawlicious are gluten-free and take in mouth-watering stem ginger, peanut butter and salted caramel options. 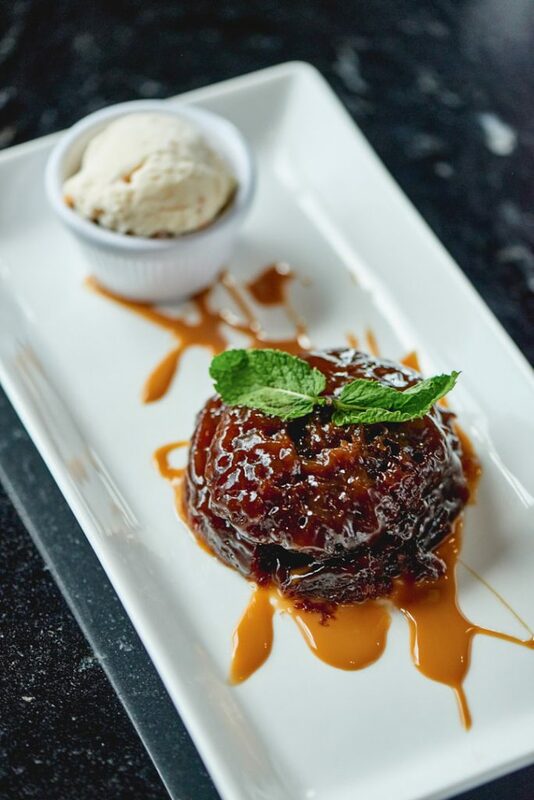 Choc-aholics will love our warm chocolate brownie served with vanilla ice cream, whilst our black forest gateau martini cocktail is pure heaven in a glass! 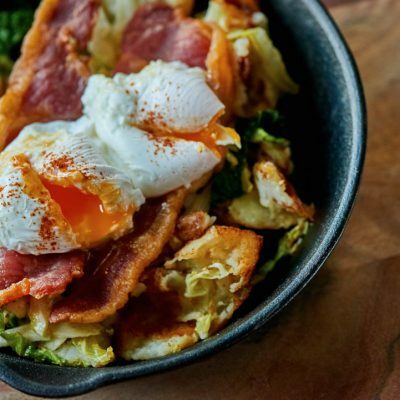 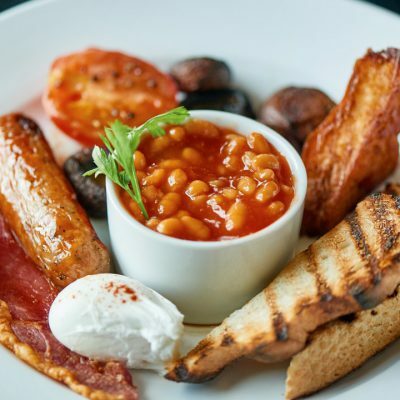 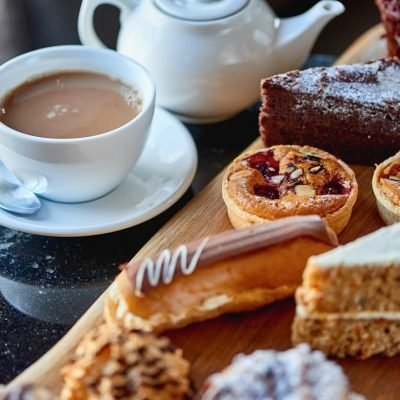 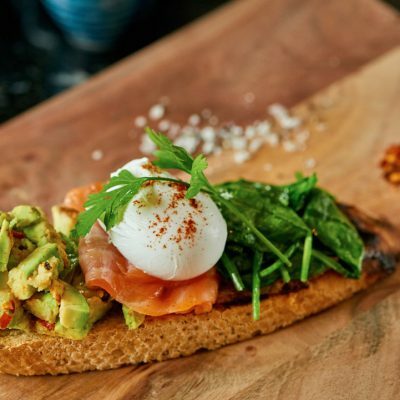 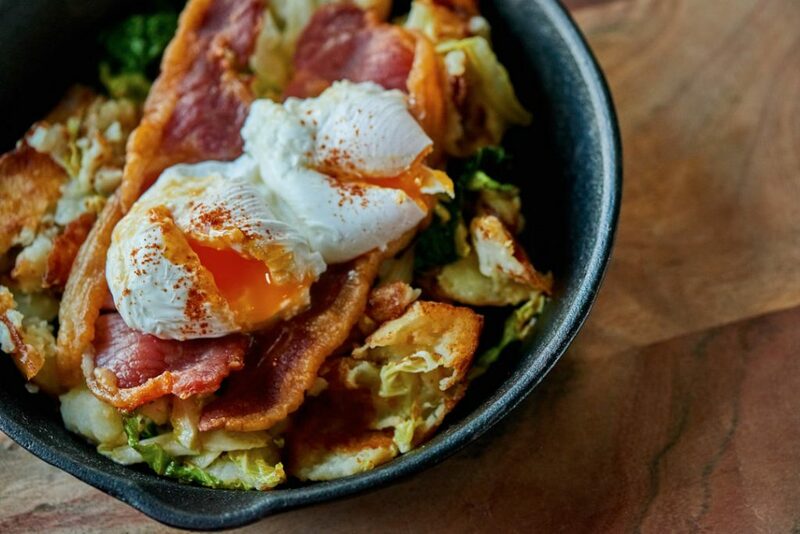 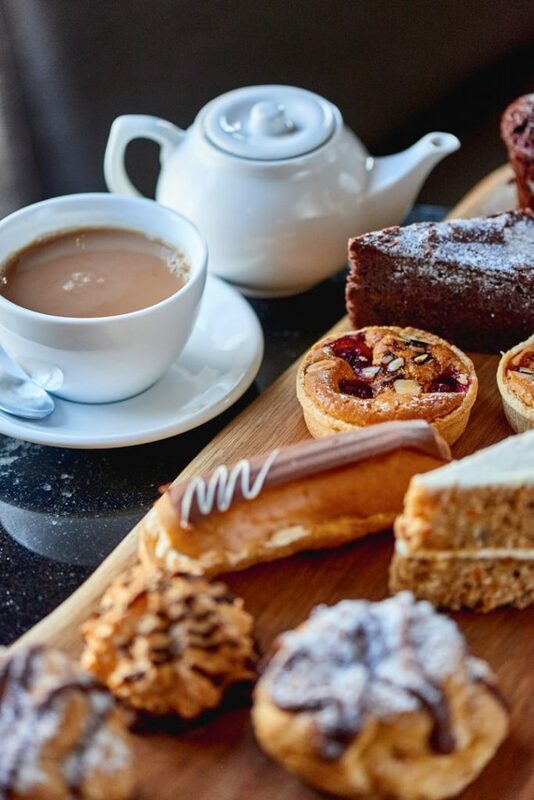 Located in the heart of Hertford and Old Stevenage Cinnabar is the place for breakfast, brunch, lunch, dinner and cocktails; you can literally stay all day - and night..
Why not eat, drink and stay with us at one of our luxurious rooms at Hertford Cinnabar?